I loved this book and hated to see it end! Since the author was involved with Amazon and the beginnings of their e-books, I was expecting a book mostly about that. 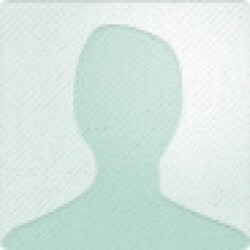 However, he writes about all aspects of digital publishing in general. This book would have gotten 5 stars, except for the fact that you could not view any of the extra content that is linked in the e-book unless you create an account! The links will let you sign up through Facebook or Twitter, while going to the main page will let you create an account. Needless to say, I didn't as I would at the very least have liked to take a little look around before signing up! If you do sign up, there may be a wealth of info there. 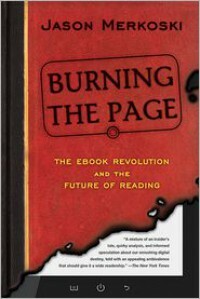 I would definitely recommend this to anyone interested in both the rather short history and the long future of e-books! Very easy read, definitely not dry and technical!